Social media has changed how individuals and businesses communicate. It has completely revamped traditional marketing, as more and more people turn online to get their needs met. With more people across the globe hanging out on social media, it has become the best place for businesses to meet their audience. This has also seen the rise of social media influencers. 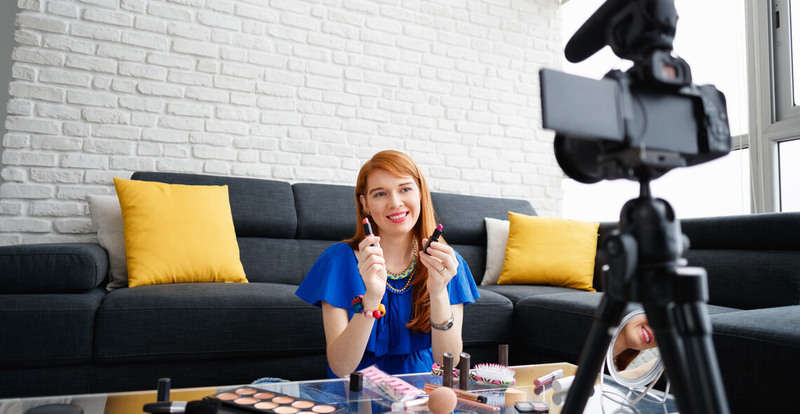 Whether you’re in the beauty and hair, medical, business or farming industry, you can become a social media influencer. Next, we explain the essence of social media influence in the modern age. That explains the importance or need to become a social media influencer in your niche market. We have also listed several benefits of becoming an influencer on social media. They are the benefits you are likely to enjoy after succeeding in your endeavours to develop expertise and influence in your industry. Finally, we explain what it takes to become a social media influencer. Who can take the How to Become a Social Media Influencer Certification course? How long does it take to complete the How to Become a Social Media Influencer Certification course?